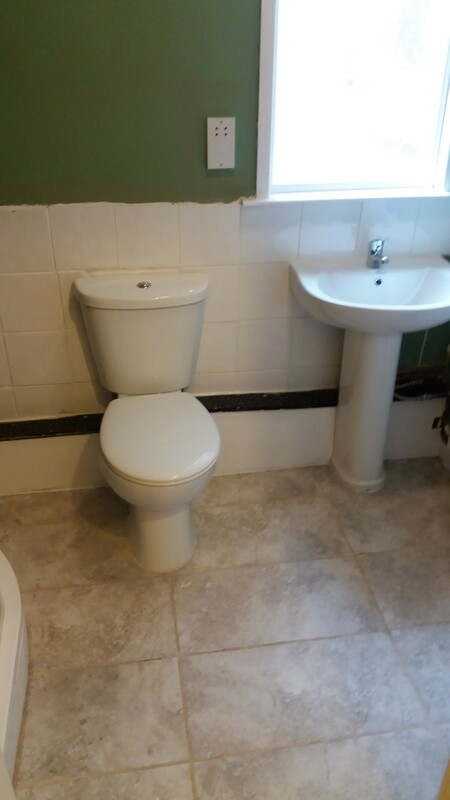 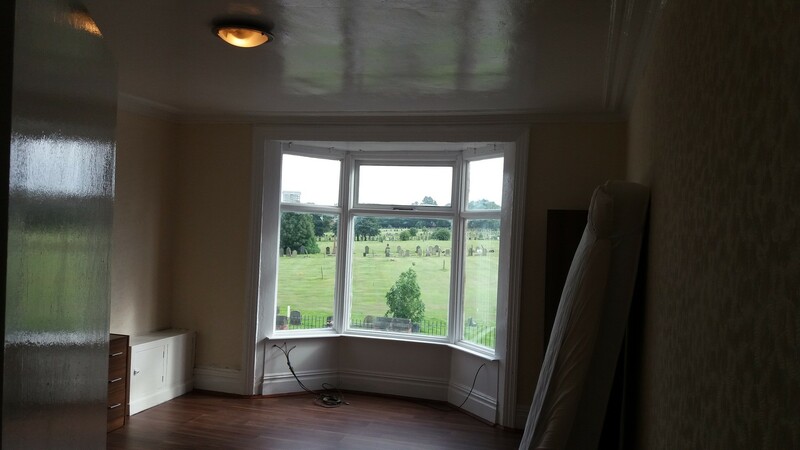 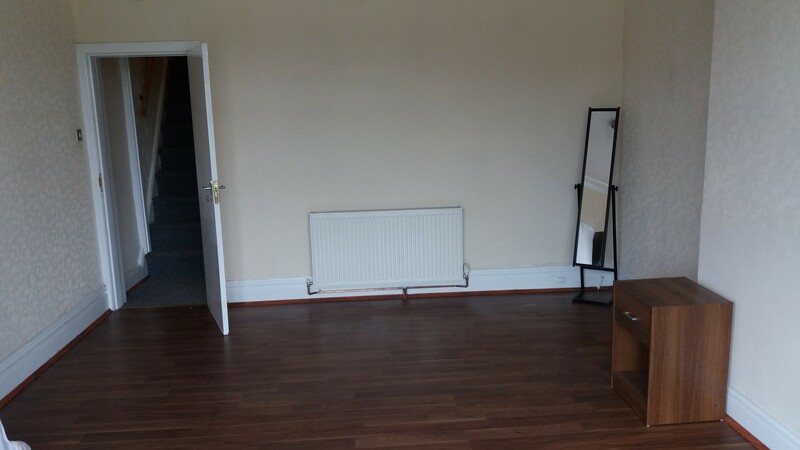 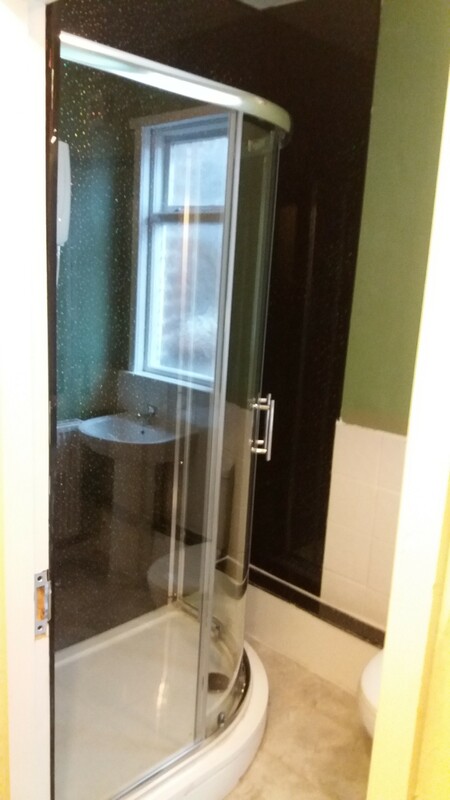 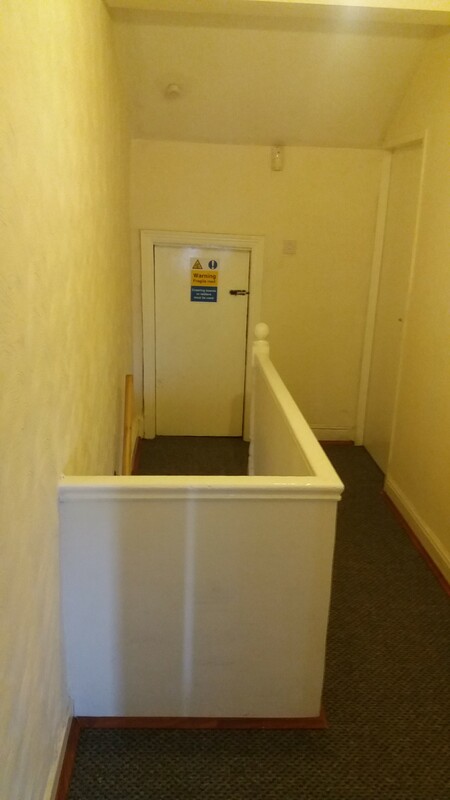 Newly refurbished 4 bedroom flat on Smithdown Road L7. 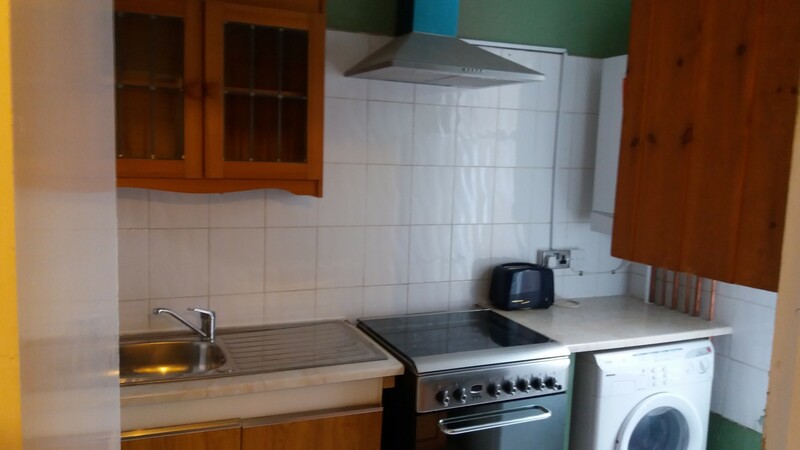 Shared kitchen and brandnew bathroom. 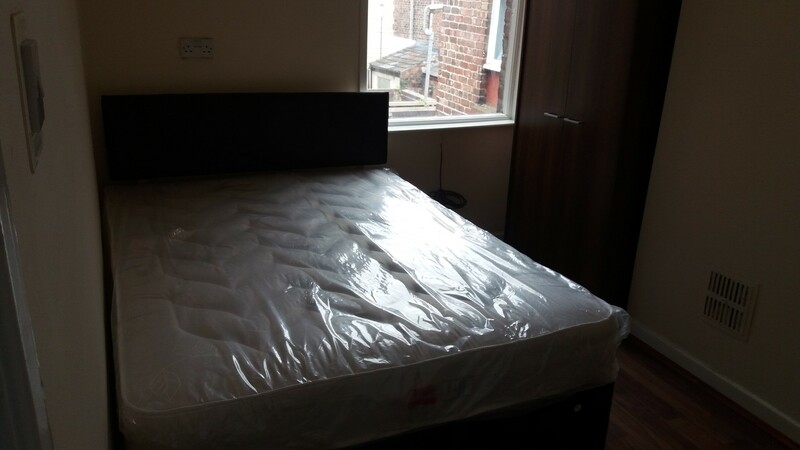 This accommodation is in a good student location with bus routes and stops right outside your door. 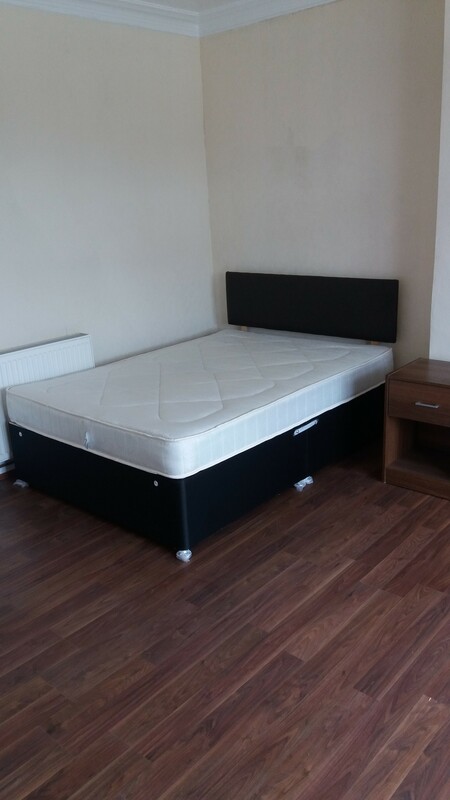 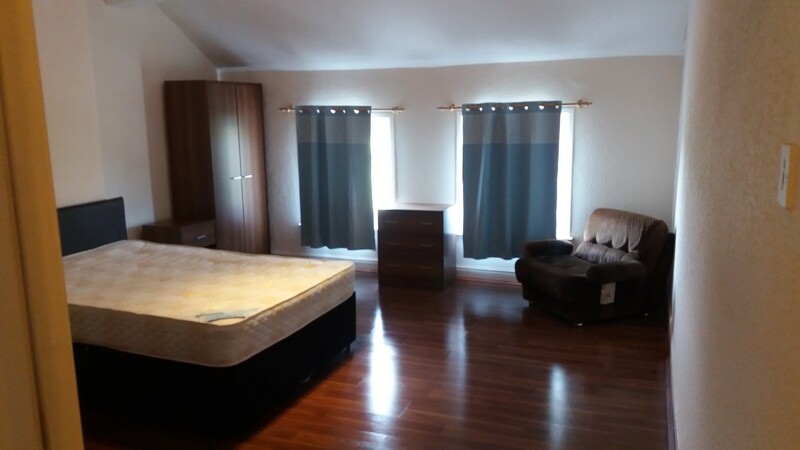 £300 a month for a normal double sized bedroom (2 available) and £350 a month for a large double sized bedroom (2 available). 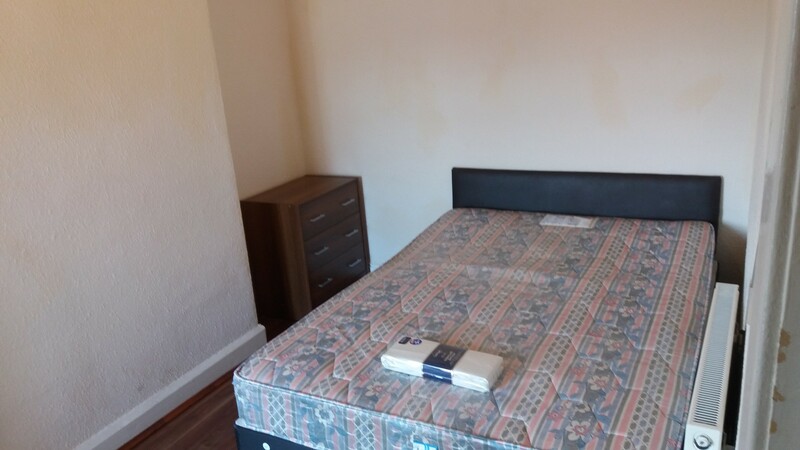 Bills are included.